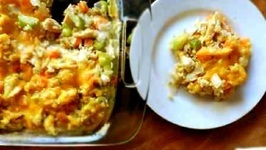 Betty demonstrates how to make Chicken, Dressing, and Vegetable Casserole. 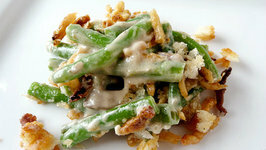 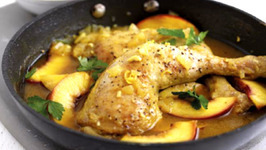 This is a hearty meal with terrific flavor. 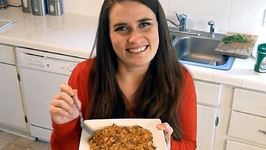 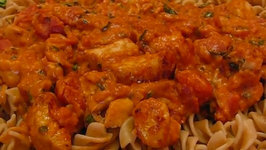 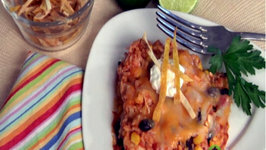 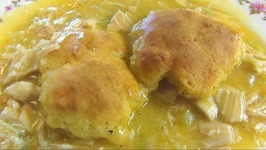 In this video, Betty demonstrates how to make Tomato Basil Chicken Casserole. 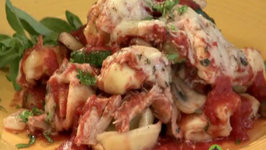 This is a hearty dish, filled with Italian flavors. 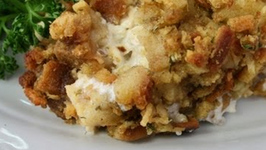 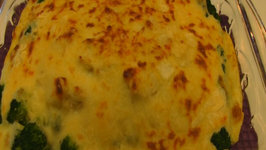 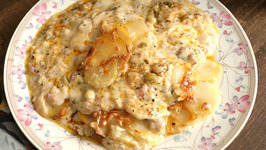 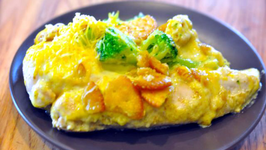 Chicken casserole is a great option when it comes to heavy and filling dinners! 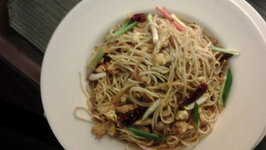 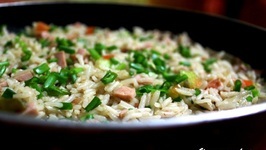 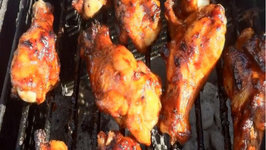 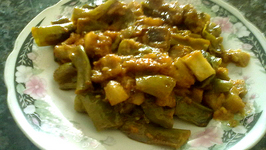 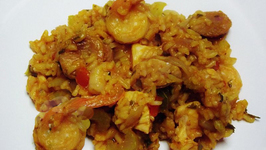 I love the exotic taste of this recipe and so would be prepared almost every weekend! 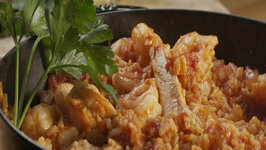 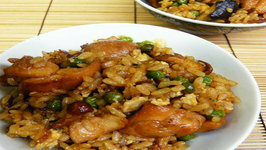 Here ..
Spanish style rice with chicken and shrimp! 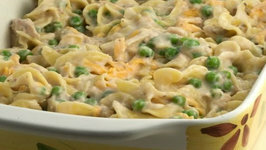 Delicious enough for a holiday dinner, easy enough for a weeknight supper, Chicken Casserole Supreme will have you going back for seconds! 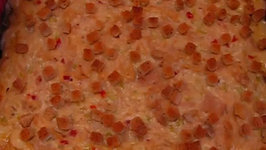 In this video, Betty demonstrates how to make Hot Turkey Salad. 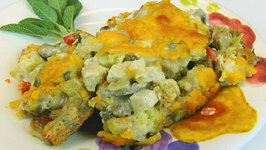 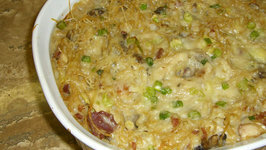 The turkey salad is baked in a casserole, but you may spread it on bread or toast points, dip pita chips ..